In 2004 I was diagnosed with Crohn's Disease, I had spinal surgery in 2010 which had a hugely negative impact on my Crohn's Disease and my weight was becoming more and more of a problem for me. I was told that I was facing having a foot of my bowel removed if inflammation didn't settle. In July 2014 after 10 years of bloating, cramps, diarrhrea, massive weight gain, I had had enough. I had reached 13 stone and was very unwell. I went to Ciarán and he advised me on proper nutrition, what foods were likely to be my triggers and how to strengthen my back. Since meeting Ciarán I have never looked back. I am 4 stone lighter, fitter, stroger and most importantly, healthy. I am a new person now, my crohns is in remission and my back is stronger than ever. 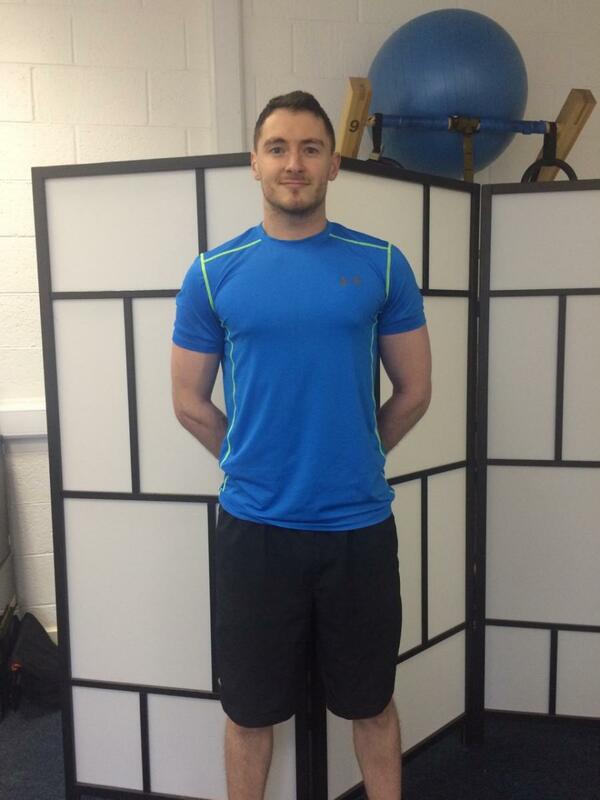 Ciarán's support & advice together with such expertise in his area of fitness & nutrition are outstanding. There are no fad diets, it's just nourish your body with good food & train according to your goals & he will get you to where you want to be. Thank you Ciarán for all your help.
" I was never a huge fan of exercise and to be honest it didn’t bother me too much but over a period of time I noticed that the foods I was eating were fast foods with a large fizzy drink, sometimes I would skip breakfast because I didn’t have time to prepare it or was just too lazy to do so. I trained my body to work off one meal a day so that I would have enough time to do all the other things I needed to do that day instead of eating. My bad habits and lack of care and knowledge in health/nutrition was putting my health at risk. 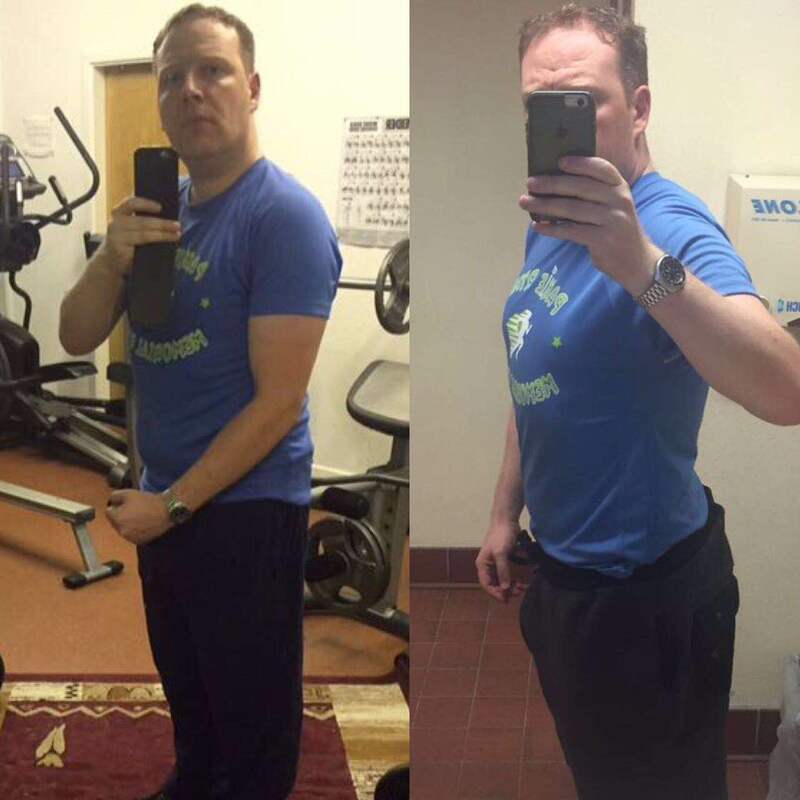 I approached Ciaran Foy Personal Training when I realised I needed to do something. As soon as I signed up to the program I could see the changes in a matter of days, I was more productive then I ever had been and I wasn’t tired all the time. In the first week or two I cut out all the bad food and replaced it with foods that only carried nutritional value and replaced all of the fizzy drinks to just bottles of water. It sounds harder than it is but once my body was receiving the good foods I no longer craved the junk foods. In just 3 months with Ciarán I dropped 12% in body fat. I have become more knowledgeable about the right food choices and the benefit of health which I can now share with my family and friends around me as well as educate my children correctly and give them the best chance of life fighting off obesity and diabetes two major concerns for the next generations health. It’s knowledge that money can’t buy and an investment in your health and the people you care about. I would highly recommend Ciaran Foy Personal Training, at the end of the day your health is everything. Learn how to maintain it." 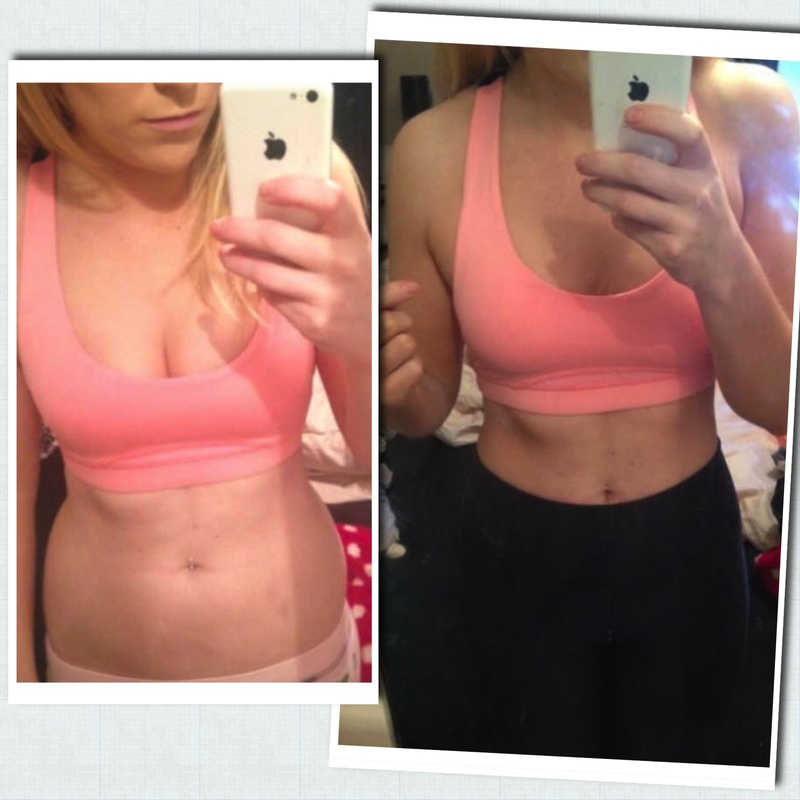 "I have never been a gym fan but I found myself with only 6 weeks to our wedding unhappy with my appearance. I found Ciaran to be really professional and knowledgeable, not just about exercise and fitness but also about posture and nutrition. Ciaran organised a clean eating plan for me and a focused workout to ensure that I got the best results from our twice weekly sessions. He was very encouraging and mixed up the routine each time so there was variation.Regular weigh-in’s and measurements kept me on track and focused. I managed to lose 5% body fat, 3kg (6lbs) and 9 inches! And my skin was so clear. 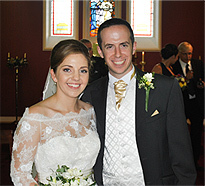 I was absolutely delighted with how I felt and looked on the day and for the honeymoon after." 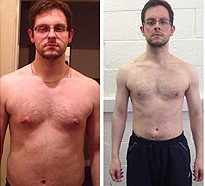 " I went to Ciarán as I felt I needed to lose body fat and increase lean muscle mass. I am delighted with the results I achieved. I've seen my body fat drop to 10%, I put on a total of 11 inches and seen a 12lb increase on the scales along the way. My energy levels have increased dramatically and I feel much stronger which has really helped me with my surfing(catching a lot more waves). I had also previously suffered from back and hip pain - As Ciarán is also a physical therapist he identified the problem, addressed it during training, and now I feel so much better. As well as this, Ciarán has really helped me regarding nutrition. I now fully understand what foods I need and what foods to avoid, including the less obvious choices. 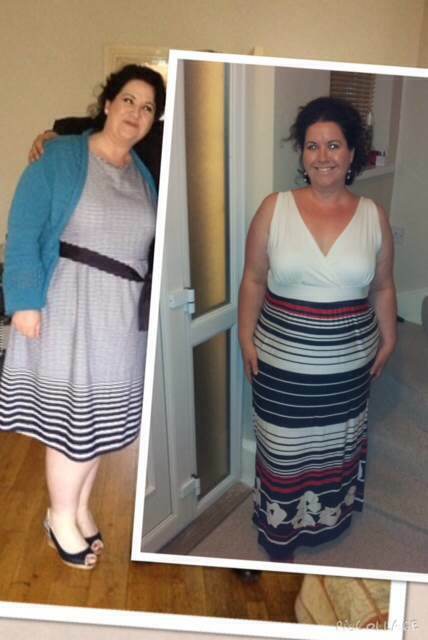 I would highly recommend Ciarán to anone who is looking to improve their health, fitness and life." 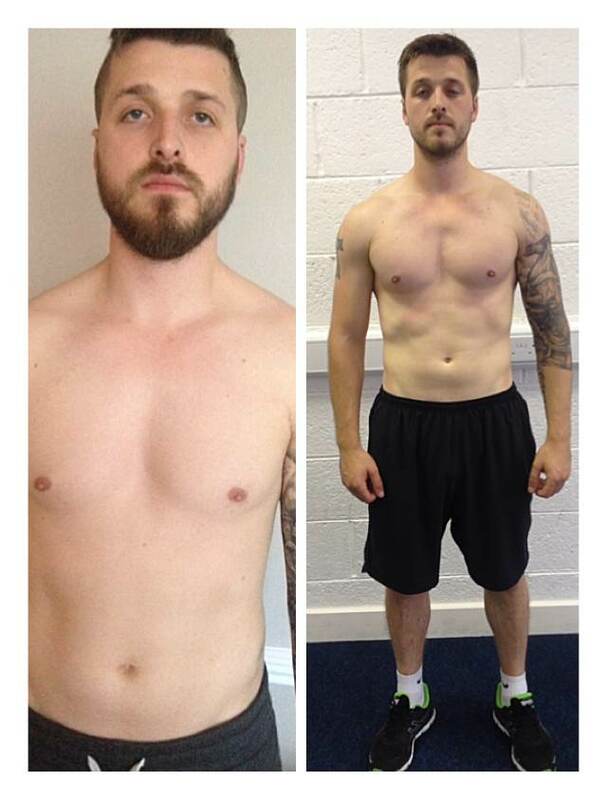 "In just 3 months training with Ciarán I've lost a total of 22lbs, 7% body fat and 30 inches. Ciarán has motivated and encouraged me to lead a better, healthier lifestyle and I have greatly reaped the rewards of that. I have dropped from a size 16 to somewhere between a size10/12 and my conifdence has grown. 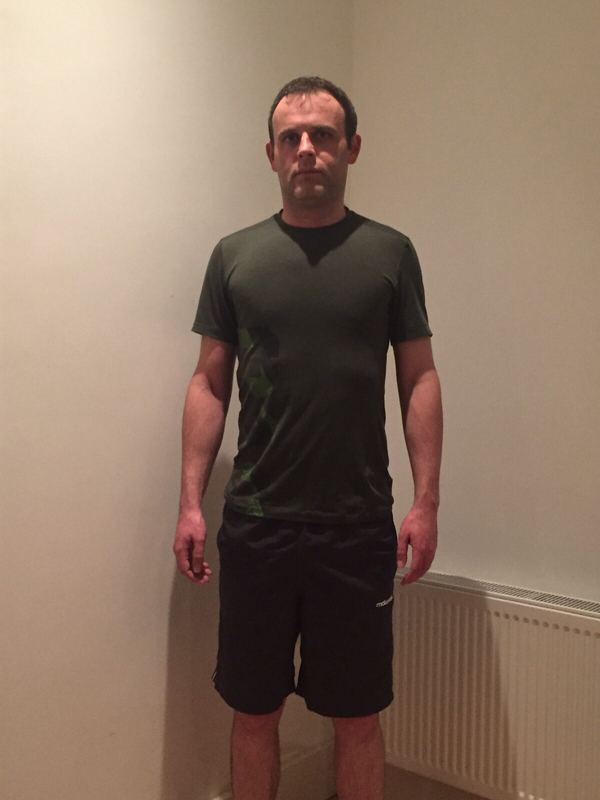 Ciarán is extremely passionate about what he does and is an absolute Blessing to have as my personal trainer." 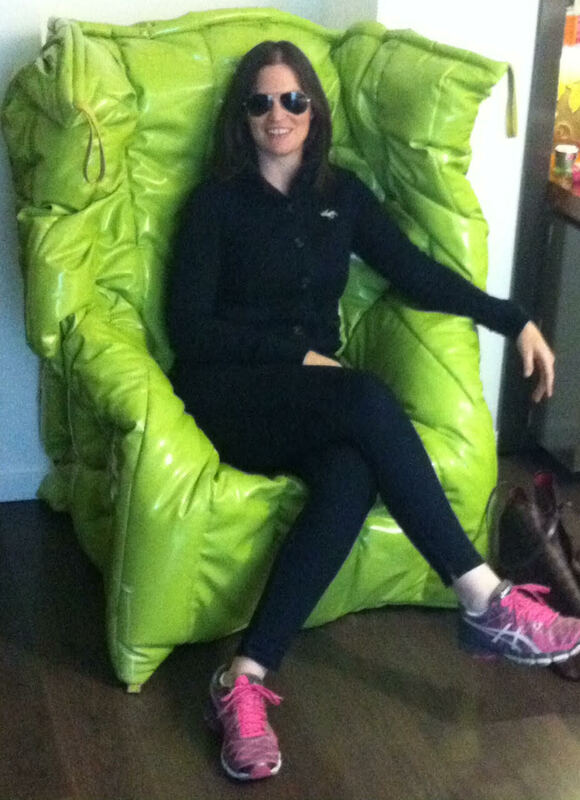 "At my initial consultation I told Ciarán that I wanted to lose weight, tone up and most importantly feel good. Since I started training I've lost 20lbs, 6% body fat and 25 inches and I feel amazing. My energy levels have increased, I have had a mobility issue with my knee, which has improved greatly and I have a new found confidence, where I now enjoy clothes shopping and socialising more. I cannot imagine a time where I no longer attend these sessions as they have changed my attitude towards food and exercise and above all, how I feel about myself." 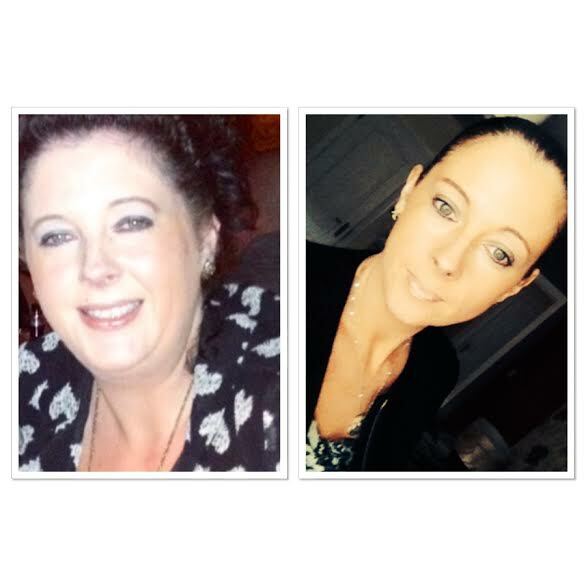 "I decided to go to Ciarán because I was feeling tired, overweight and unfit. Ciarán worked with me on everything; diet, fitness levels and sports injuries I had sustained while playing football. After only 2 weeks into my new healthy regime I started to see results which spurred me on to keep committed to the programme. Now after 3 month I feel fitter, healthier and leaner. I've lost 9% bodyfat, maintained my weight and increased my physical size. I have nothing but good things to say about Ciarán as a personal trainer and physical therapist, and have recommended him to all of my team mates. The great thing about Ciarán's training is that it never gets boring. Exercises, reps, sets and rests are changed regularly and he always keeps you moving forward. I'm now starting my new programme with Ciarán and I'm excited to see where it'll take me." 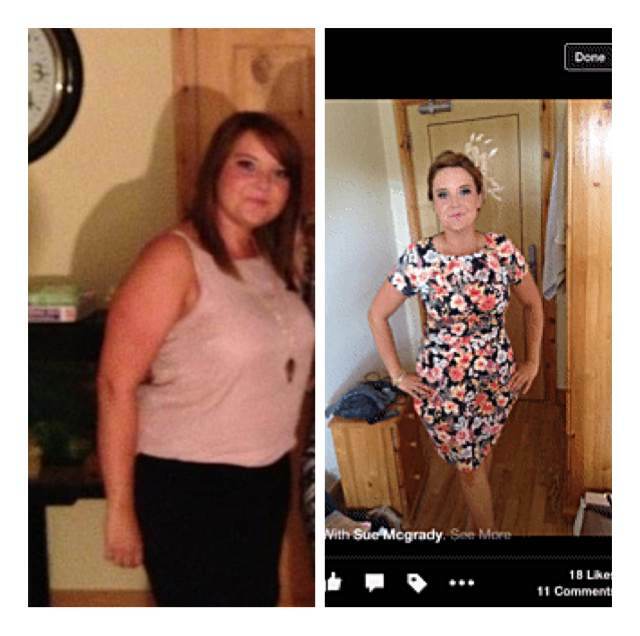 "I decided to go to Ciarán as I really wanted to tone up and lose body fat in the run up to summer. My diet wasn't good, I loved my food and my carbs and didn't see any alternative to this. I occasionally went to the gym but I lacked consistency, and when I did go, I didn't know what to do half the time. As soon as I started with Ciarán he created a full diet plan specific to me, and to my surprise the plan was full of variety. Ciarán was always so helpful when it came to food, offering lots of advice and suggesting plenty of alternatives to certain foods. He really knows his stuff when it comes to nutrition. I learnt a lot about food during my time with Ciarán; what foods I should be eating, what foods I should avoid, the right time for carbs etc. I came to really enjoy the diet and I feel all the better for it now. The sessions I did with Ciarán over the duration of the programme were brilliant. There was always variety in sessions. Before I started training with Ciarán I used to avoid the weights area in the gym like the plague, but now its the favourite aspect training. With Ciarán's programme I could see the advantages within the first few weeks. In total I've dropped 10% body fat, 8 inches and lost 10 lbs. I'm down a dress size and I'm fitting into clothes that wouldn't go near me a few months ago. I feel stronger, fitter and more toned and I couldn't be happier with the results. Ciarán goes above and beyond for his clients, he is extremely knowledgable in his field, he is professional, friendly and helpful and I don't think you could ask for more in a trainer. I would highly recommend him to anyone as a personal trainer. " 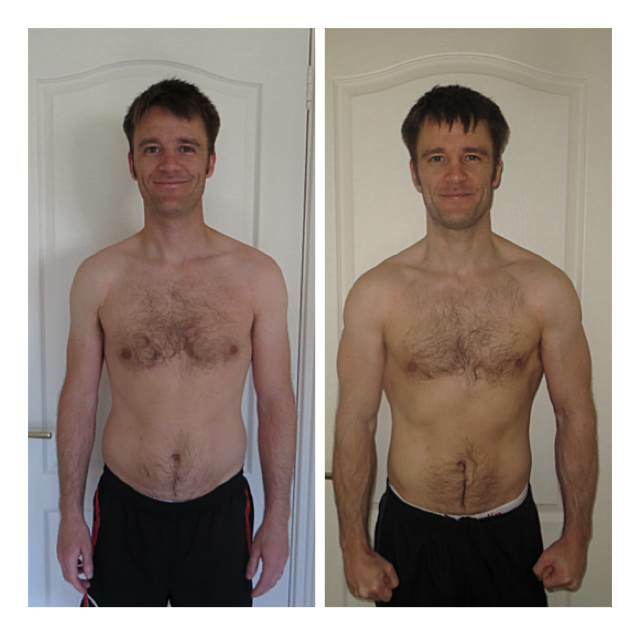 I started training with Ciarán as I wanted to lose body fat, tone up and increase muscle mass. When I started my body fat was 28%, as of today, I am at 13% and delighted with the result. 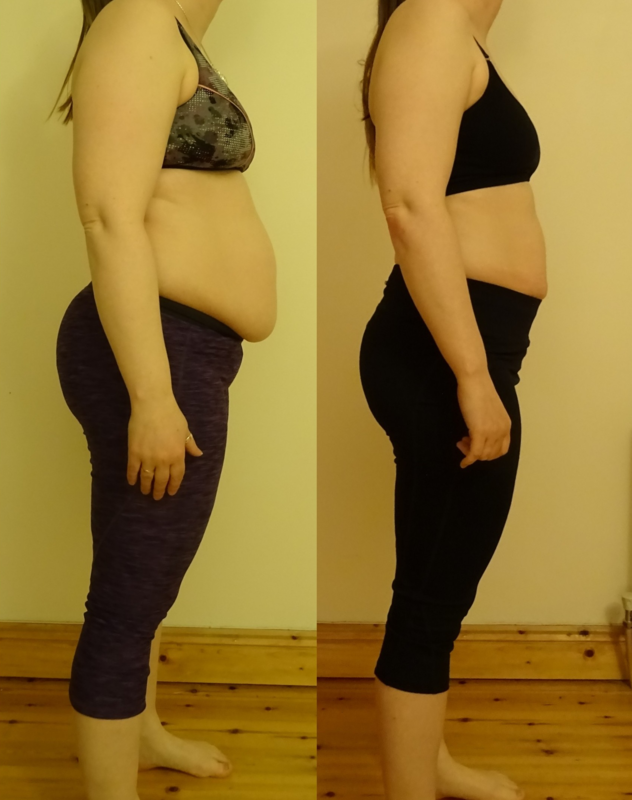 I initially just wanted to lose excess weight but have stayed on with Ciarán as he is patient, very competent and designed a programme suited specifically for me and my needs. I know that a regular gym is not for me, I have never kept up with past gym memberships, but Ciarán creates a environment in which he gently encourages and completely supports me. This has meant that I have stayed long past where I normally would have given up. As well as providing a tailored exercise progeamme, Ciarán also includes realistic nutrition advice, which is easy to follow. Ciarán is also a physical therapist, he has been able to help me with historic neck pain, having him on sight at the time when needed is a huge advantage as he can deal with issues as they arise. If you are looking for a personal trainer I can't recommend Ciarán highly enough. I have worked with a lot of personal trainers, and while I have learnt something from all of them, working with Ciarán Foy is performing at another level. Ciarán'a knowledge, tips, technique and form is phenomenal. He is great for building your confidence in an environment that is focused on learning and focused on achieving your personal goals, I have a lot of trust in Ciarán. He has a very positive, can do attitude with such an encouraging approach. Working with Ciarán makes you push beyond your goals & brings you on a journey where you realise you are capable of so much more. My personal goal wasn't weight related, but working with Ciarán, we set specific goals including fat loss and mastering particular exercises ... I hit & exceeded every goal I set. I have been coming to Ciarán for close on a year now. Prior to finding Ciarán I had been going to the gym randomly with no clear plan or structure to my training. From day one Ciarán clearly identified a set of goals and structure in which to achieve these goals. The session is always tough but fun with Ciarán paying particular attention to the form of each exercise. Since I've attended Ciarán I've gained muscle mass, dropped body fat, made significant strength gains, improved my mobility as well as improving the form on all of my lifts. I couldn't recommend Ciarán enough, whether you are looking to increase strength or lose body fat you will learn a huge amount. If you go to Ciarán, you won't just be getting a good training session, but an education in health and fitness as well. I recently completed Ciarán’s 12 week online programme. I am on shift work and unfortunately the one to one training just wasn't a viable option. Ciarán designed an exercise regime specific to my goals that I could follow at home, at a time that suited me best. Along with the exercises, Ciarán provided a comprehensive eating plan. It is not a conventional “diet” but it is a structured eating plan that lays out and makes healthy eating simple, tasty and enjoyable. Over the course of the 12 weeks, I went from 44% body fat to 25%(19% drop overall), lost a total of 12 inches and dropped 7.5kg. I can't recommend Ciarán enough. His home plan is very easy to implement. It suits the busiest of schedules and takes the stress out of having to make it to the gym on time. Shift workers out there, this is the one for you! I started training with Ciaran 3 months after my son was born. I had been fit and healthy before and during my pregnancy but due to a long recovery with some set backs I had lost my fitness and most importantly my confidence. I was nervous to exercise on my own so decided personal training was the best option for me. My goals were to regain my fitness and improve my posture. At the time I was breastfeeding and really struggling to adjust my diet to accommodate the extra calories I needed and also managing my IBS. Ciaran really helped me to get back on track with my food. The training we did was very sensitive to my recovery and after only a couple of weeks I could see and feel a massive difference within myself. I couldn't recommend Ciaran highly enough. I now feel back to myself again. 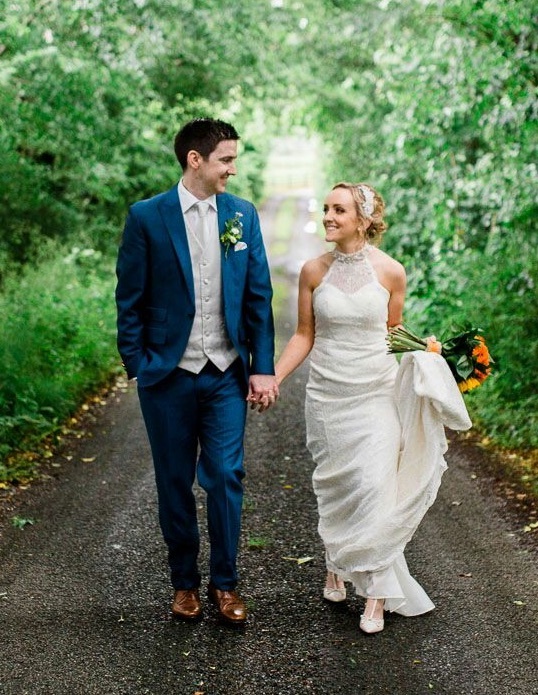 I got married 8 months after my son was born and thanks to Ciaran I felt comfortable and confident in my dress. I am a thirty something year old mother of three lively young kids. We have two dogs and a cat and along with my husband we keep the household ticking over, the kids and pets fed, play taxi for the kids hobbies and hectic social lives and we both work full time jobs. That’s it – that’s my list of excuses as to why I piled on almost 3 stone over the last few years, why I was eating an un-healthy diet, why I was tired all the time and why my moods were all over the place. I needed help. Since beginning with Ciarán I’ve made great progress – more than I had imagined if I’m honest. I have lost 10kgs weight, gained definition and tone losing 17 inches around my body, have lowered my body fat 15.5% and dropped 2 dress sizes. I’m more focussed in life in general, less stressed, feel more energetic and all round I’m happier. I am still a work in progress and while I might not be there yet I am a hell of a lot closer than I was yesterday and I know I will continue to improve. I cannot thank Ciaran enough for his commitment and his friendly, professional and dedicated approach to personal training. I would highly recommend Ciarán to anyone looking for a personal trainer – it really is an investment in yourself. Also, be prepared to put in the effort yourself, Ciarán will give you the winning formula and encourage and guide you every step along the way but you need to deliver on your side of the bargain! 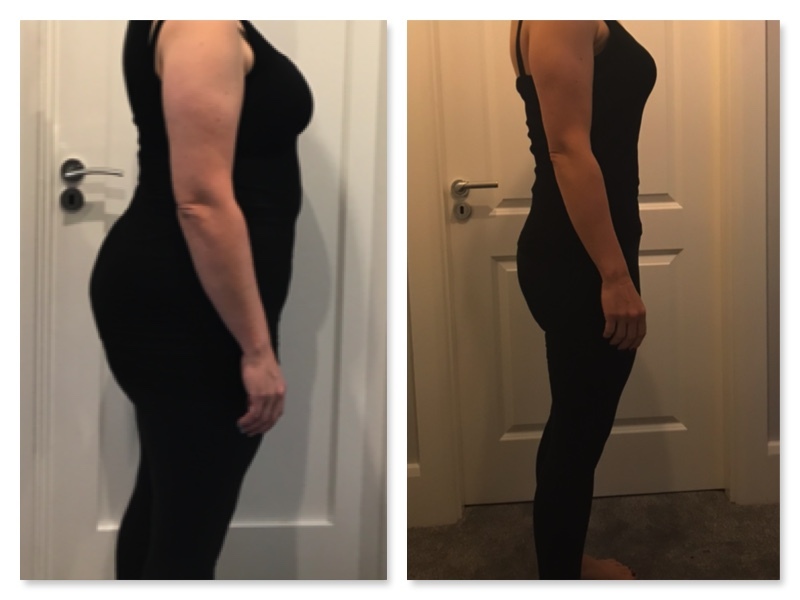 I have struggled with my weight since I was a teenager, with diet and food especially being my downfall, but over the last 5 years my weight had crept up to a point where I had no confidence and was so unhappy with myself. I decided to make a change and start personal training with Cathal, I can honestly say it is the best decision I ever made for myself. At first I was doubtful as having tried to get fit and loose weight over the last 5 years, I would get so far and quit, so I thought the same thing would happen again but from day one Cathal was so encouraging, he put me at ease and made me feel comfortable, which is exactly what you need when your confidence is low. I look forward to every session, I really enjoy the weight training despite never having weight trained before, it’s probably the most enjoyable form of exercise I have done to date. Cathal takes the time to get to know you and your limits and he knows just the right amount to push you without making you feel uncomfortable. Also with the help of Cathal and his knowledge of nutrition, he has helped me break so many of the bad dietary habits I had, I can finally say I have a healthy relationship with food. After 5 months of training I’m down 18.5kg, 21.5 inches and from a dress size 16 to now a 10. I am happier, healthier, fitter, stronger and more confident in myself, everything is better because I feel better. To anyone considering personal training go for it, it’ll be the best decision you’ll ever make, it was for me.